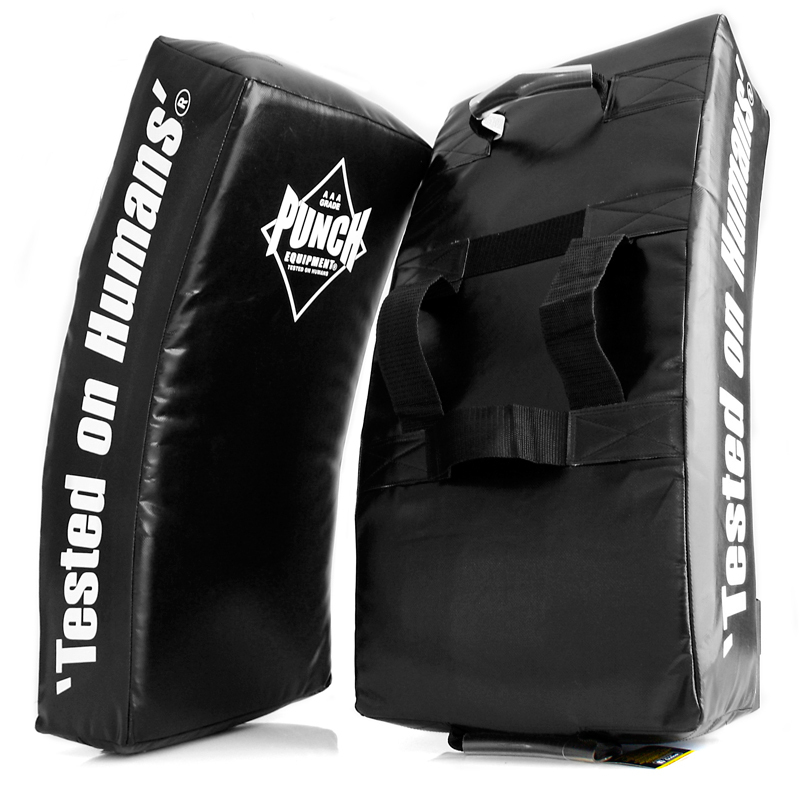 The Black Diamond™ Kick Shield is ideal for training heavy kicks and contains an anti-cork barrier. 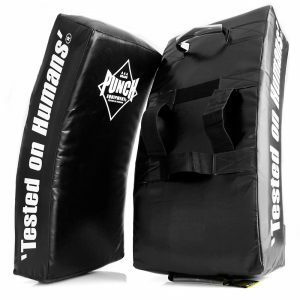 It’s designed with our quality, ripstop material and will last years of training. 2 x Air Expansion Ports. Recommended for adults above 80kgs. 750 x 340 x 150mm. 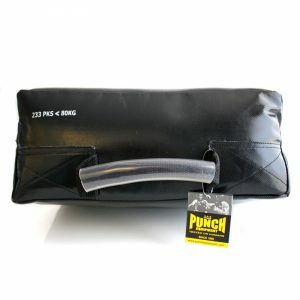 Ripstop casing, additional tube covered handles. 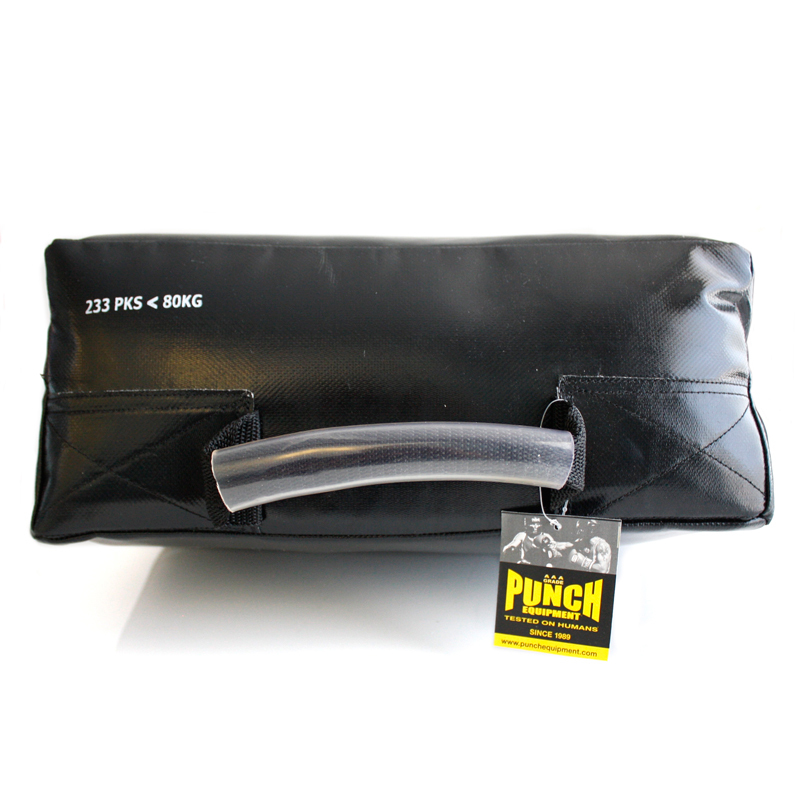 Browse the range of kick shields for kickboxing and training online at Punch Equipment. 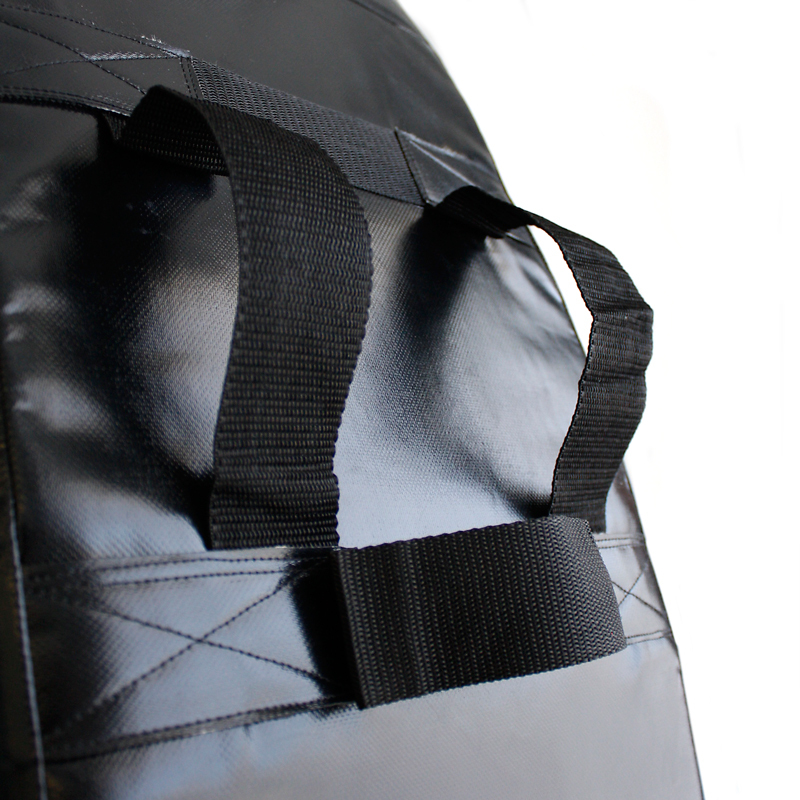 Quality material made for ripstop. 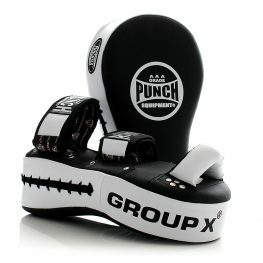 The Punch black diamond series is such a good quality range. 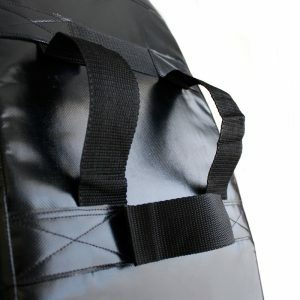 This Shield also lives up to it, comfortable straps & long lasting, I have had these at our gym for a long time now & they don’t spit out foam from the side like some of our other ones. 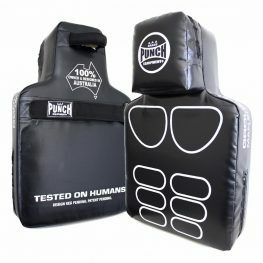 Great piece of equipment!